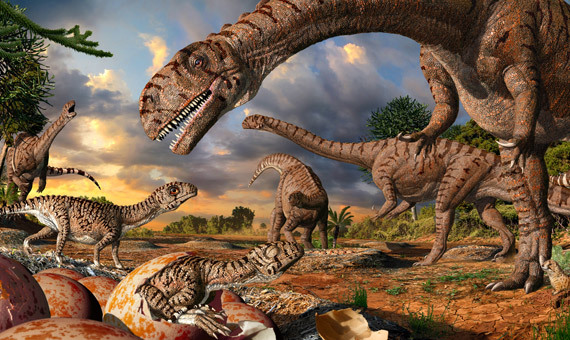 Were dinosaurs cold or warm-blooded? Although it seems a simple question, it’s a tough dilemma that has been giving headaches to paleontologists worldwide for decades. Depending on the answer, the image we have of dinosaurs could change radically. Did they depend on the ambient temperature to regulate their metabolism and thus moved slowly, like reptiles and amphibians? Or did they have a closed energy system with a fast metabolism, similar to mammals and birds, which allowed them to run and shake their tails? In 2014, with the firm intention of settling the dilemma, John M. Grady and his colleagues at the University of New Mexico in Albuquerque (USA) studied 400 animals –extinct and current– and offered a Solomonic answer: dinosaurs would have been mesotherms, i.e. capable of regulating their temperature, but only to a certain extent, without keeping it constant (as do mammals). This conclusion is based on the annual growth rate of the animal, which is recorded in their bones, and the body development patterns as it grows. The warm-blooded animals or endotherms grow ten times faster than the ectotherms, which increase in size more slowly. However, certain sharks, tuna and large sea turtles are in an intermediate position, to which Grady would also assign the dinosaurs. Being a mesotherm, he argues, would have allowed these prehistoric animals to grow to a great size with a fairly low energy cost. Those who thought that this would put an end to the controversy were sorely mistaken. One year later, another paleontologist reviewed the data managed by the University of New Mexico and concluded that the bones clearly show that dinosaurs were, obviously, warm-blooded animals. Michael D’Emic, of the University of Stony Brooks, USA, argued that Grady and his team had assumed that dinosaurs grew at a constant rate each year, and that assumption constituted an error because these animals probably grew sporadically, coinciding with wet periods when food was plentiful. Reviewing the data with this criterion shows that dinosaurs grew like mammals or birds do today, and that their blood was warm. Perhaps not surprisingly, this argument has also failed to convince all paleontologists. The definitive answer is, therefore, currently still up in the air. More than a hundred years after Darwin’s bafflement, the mystery still hasn’t been solved as to how the plants with flowers, fruits and seeds –called angiosperms– became so ubiquitous and reached the variety of shapes and sizes we see today. In all current ecosystems they are the dominant species and the greatest in terms of biomass. Finally, genetics is now providing some clues. 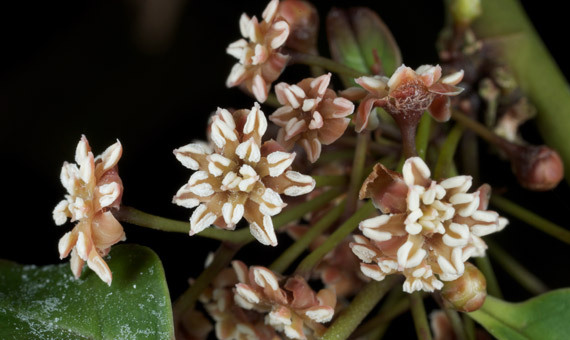 Scientists studying the genome of the mother of all flowering plants, Amborella trichopoda, which grows in New Caledonia, South Pacific, have concluded that it was a kind of “natural transgenic” that incorporated genes from moss and green algae, and it was this that allowed it to flower for the first time in the history of the planet and become diversified. And there’s still more. 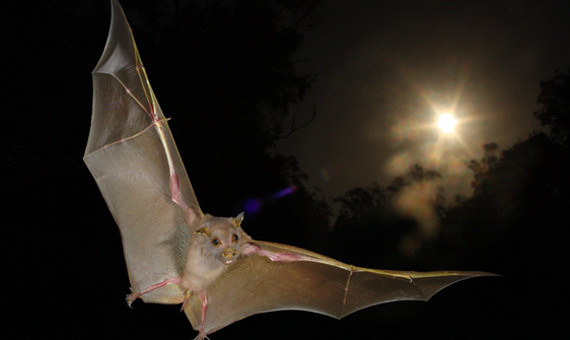 For Jørn H. Hurum, a prestigious Norwegian paleontologist who currently works at the Natural History Museum of Oslo, one of the key questions in paleontology lacking an answer has to do with the origin of bats. “We have very few fossils that tell us the story of the transition of mammals from non-flying to flying,” he told OpenMind. Another unsolved mystery, according to Hurum, is the origin of wings in the animal world. With proto-wings found in ornithischia (some dinosaurs from the Triassic period with hips like birds), two options are being considered: “either these flying appendages appeared several times –and by different paths– in the evolution, or they arose in much early times in some common ancestor of all dinosaurs,” clarifies the researcher. The origin of multicellular life, what were the first beings that walked on all fours, where and when the ichthyosaurs or large marine reptiles emerged, and what was the anatomy of the ammonites (we know about their shells but not the soft tissue underneath, such as, for example, how many tentacles they had) are the questions round off the list of the major unsolved cases that Hurum places on the table of modern paleontologists.